Justin Wickersham has been at KNBN since September 1999. He has held several positions at KNBN including photographer, reporter, anchor and currently he’s the sports director. Justin was born in Gettysburg, South Dakota and grew up on a ranch near Mobridge. 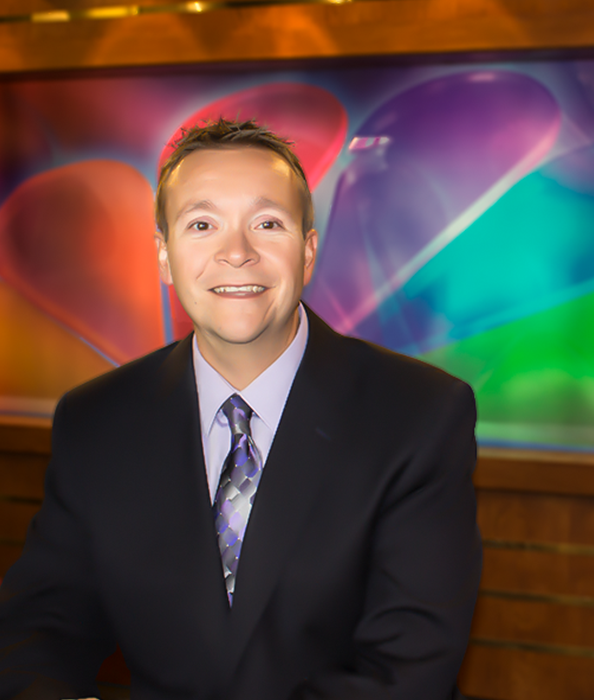 After graduating from Sturgis Brown High School, Justin attended Black Hills State University in Spearfish where he majored in marketing with a minor in mass communication. Before working at KNBN, Justin spent a year and a half as the production director at a radio station in Spearfish. In his free time, Justin likes to workout, go running, travel and of course, watch sporting events. You can tweet him at @WickershamNC1.